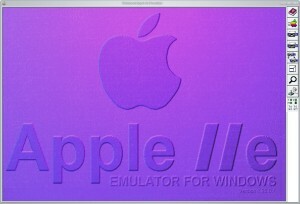 Applewin est un excellent émulateur Apple IIe pour Windows et développé par Tom Charlesworth. 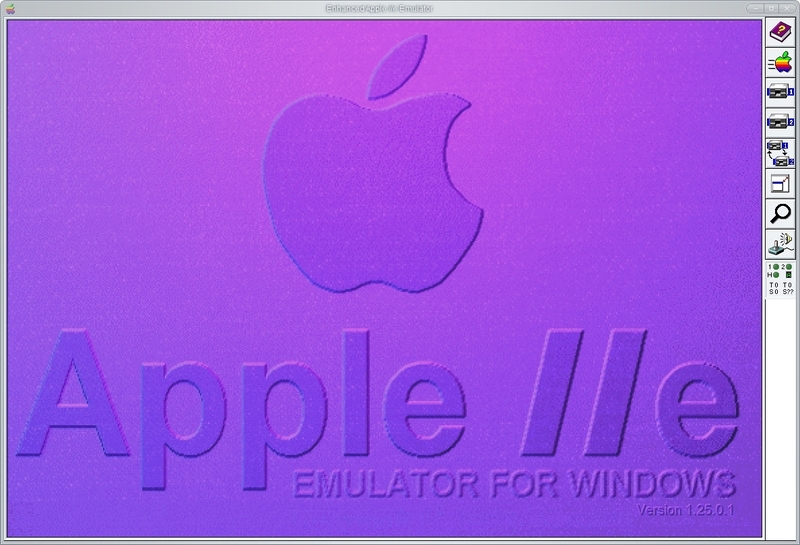 Applewin est basé sur la version originale 1.10.4 d’Oliver Schmidt. – [Change #590] Apple II original: default to 48K (so no LC installed in slot-0). – [Change #408] Support Saturn 64K and 128K cards in slot-0. – [Bug #591] Save-state wasn’t preserving the ‘key-waiting’ flag. – [Bug #587] Debugger: disassembly for branch targets < $1000 were missing the leading '0'.